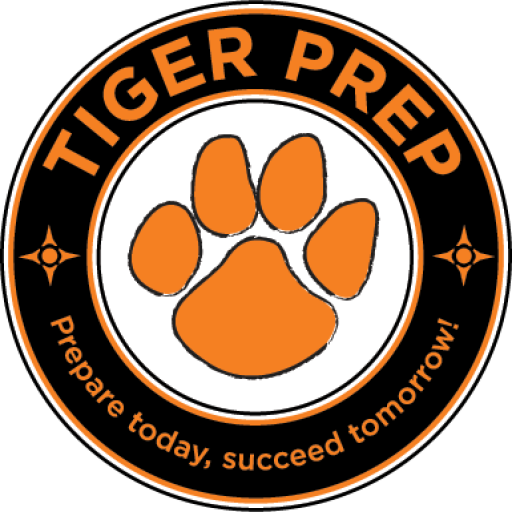 Tiger Prep is a 501(c)(3) nonprofit and is also recognized by Chagrin Falls Schools as an official school support organization. Tiger Prep seeks to prepare Chagrin students with learning and other challenges for adulthood. We believe the best outcomes take place when there is collaboration between school, home and the community. All students attending Chagrin Falls Schools, regardless of ability or learning style, deserve the best possible education to prepare them for adulthood. The Chagrin Falls Schools Community should have a culture of acceptance where all students feel welcome, included, and supported. Parents should be given opportunities to network and to access resources and information. That as parents, teachers, and administrators, we are all “in this together” and can work collaboratively in a united front to make Chagrin Falls Schools the best they can be. Serve as a liaison for the school and parents to facilitate communication and collaboration. Offer grants for programming, activities, supplies and staff training that benefit students. Provide educational speakers and programming for parents and others. Offer networking opportunities for parents. We need parents to join us in our efforts and we hope you will learn more about us and get involved!